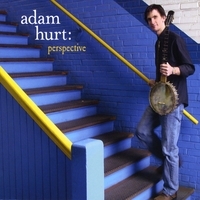 Deemed a "banjo virtuoso" by the Washington Post, Adam Hurt has fused several traditional old-time idioms to create his own elegantly innovative clawhammer banjo style, having been introduced to the banjo at age eleven in his native Minnesota. 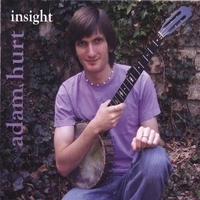 A respected performer and teacher of traditional music, Adam has played at the Kennedy Center and conducted banjo and fiddle workshops at many venues around the country and abroad. 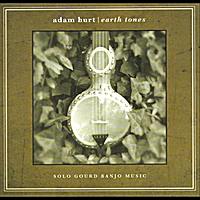 Adam has placed in or won most of the major old-time banjo competitions including Clifftop, Mount Airy, and Galax, and won the state banjo championships of Virginia, West Virginia, and Ohio, as well as the state fiddle championships of Virginia and Maryland. Raised on a tobacco farm in Caswell County, North Carolina, Beth Williams Hartness taught herself to play the guitar at the age of twelve, and later discovered that her unique, self-designed style of fingerpicking resembled that of Round Peak guitar players Paul Sutphin and Chester McMillian. 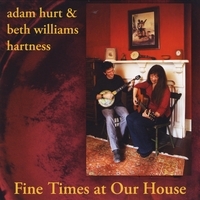 Beth has participated in old-time music since the 1980s, was a founding member of the Charlotte Folk Music Society, and has been a member of numerous award-winning stringbands.